Do you want to Put your face in a picture or put your friends face in a funny photo ? If your answer is Yes!, continue to read this post, you will find a huge number of online softwares to put your face in a picture and have fun with your friends. How to put your face in a picture? In order to do that, you should use a branch of online photo editing software named Face in Hole. These particular type of softwares, are able to merge a photo with your face with another one containing the rest of the body of another person, with a hole on the face. These “Holed Pictures” are usually photos of celebrities, magazines covers, moviesÂ etc. If you put your face in a picture using the following software, you can become Jack Sparrow, Voldemort, Harry Potter, and Queen Elizabeth II too! Now, let’s start with the list of face in hole softwares! Advertising: Dior, Hugo Boss, Armani Exchange, DKNY and much more. Art: Become the Sphinx, Monnalisa, and other famous pictures main character. Film & TV: Become Gollum from Lord of the rings, Jack Sparrow from Pirates of the Carribbean an much more! If you create an account, you will be able to create your own “holed pictures” to use with the software and share it with other users. To create your first face in hole just upload a photo from your Hard Drive or Facebook account and choose the image you want to use to put your face in. To correcty merge your photo with the holed one you can set the Brightness, Constrast, Saturation and Hue of your Photo, using the scrolling bars that will appera on the screen. The photo will be saved to your hard drive with faceinhole.com watermark. If you don’t want the watermark at the bottom of the photo, just cut it using another online photo editing software. Fun Photo Box is another “Face in Hole” online photo editor, to add your face in “holed” pictures.Â Fun Photo box is very easy to use. The images you can choose are not many as faceinhole.com ones, but very nice. Browsing trought the photos, you will be find, Jack Sparrow, Shrek, Starcraft 2 cover, Avatar, twilight pictures and other famous ones. To put your face in a picture, just choose a photo to use, and upload your own photo to merge with. When the photo has be uploaded it will appear on the screen, the only thing you must do is to drag the “eyes cursor” on your own eyes of the photo, and you’re done! 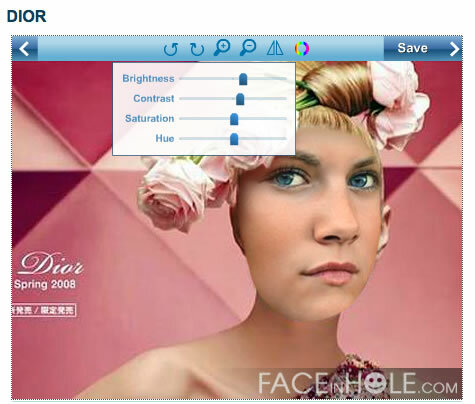 Your photo will be automatically resized and distorted to exactly match to he photo you choose. If the automatize correctionÂ does not satisfy you, just change the settings manually.Â Your photo can be saved to your Hard Drive and Shared to your Facebook friends. Write on it is the third face in hole software of this list, and offers not only the face in hole editing, but various type of funny photo editing you can use to modify your photos. In this post we will look only at the Face in hole funcion of the website. You can choose among different “holed” picture and put your face in a picture of your choice. 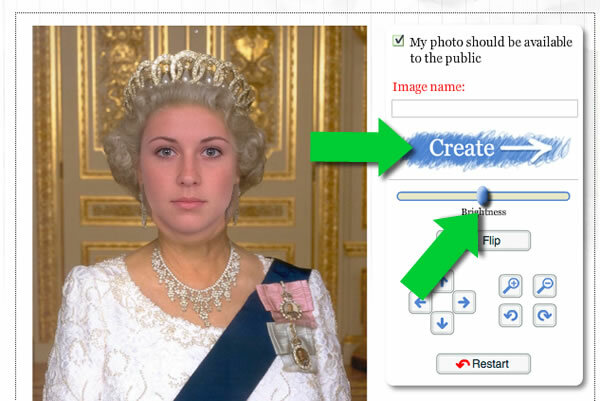 Just select a picture from the list, and click on Create your Faceinhole button at the bottom of the screen. Now it’s time to upload your photo, choosing it from tour Hard Drive, or directly take a photo with your Web Cam. One the photo is uploaded, you can drag it over the original picture and set various options. You can Flip your photo, and change the Brightness, to match more perfectly with the “holed” image. Rotate an zoom your photo if you want. 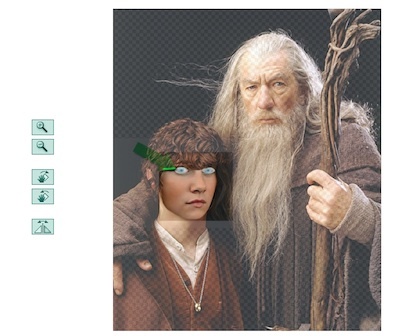 One you finished to edit your photo, select a Image name and click to Create button. 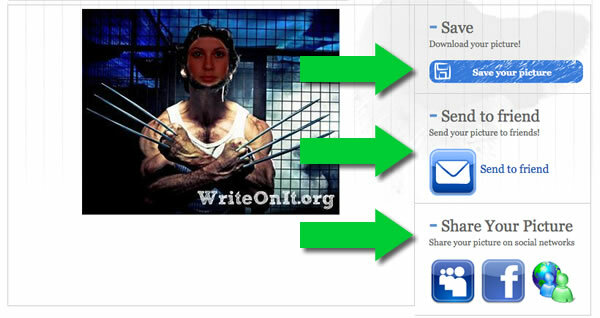 You can Save your edited picture on your Hard Drive, Send it to your Friends by Mail, or share it on Social Networks, like, Facebook, My Space and Live Spaces. To edit a photo, browse through the different categories mentioned above and click on the photo you like to edit. The second step is to upload a foto of you or your friend from your Hard Drive, the uploaded image will be placed on the main working area, just under the main holed image. To edit the photo, zoom, flip, rotate it as you want using the buttons on the left. Once the photo is saved you can choose to download it to your Hard drive, Share it with your friends on social networks, ( Facebook, Twitter, My Space, VK, Orkut) send it by e-mail, or embed the photo on your web site. Now, to Put a face in a picture has become more easier to you? Please don’t forget to share this article with your friends in Facebook, Google + and Twitter! Translated from the original Face In Hole. 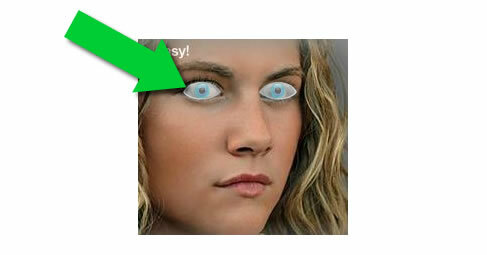 This entry was posted in Photo Editing Softwares. Bookmark the permalink.